Executed Design,earthworks,foundations,civil works,procurement of all electrical and mechanical equipment and construction and commissioning works for a new 150kV substation comprising 8 high voltage bays and one 150/70kV inter bus transformer. 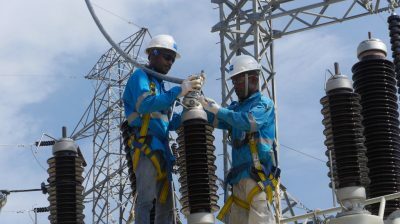 The new substation was built in Holtekamp in Indonesia’s Papua province, approximately 3,800km East of Jakarta. The substation was built in 12 months and a first section there of was energized in just 10 months.